Suubi means 'hope' in the Luganda language. 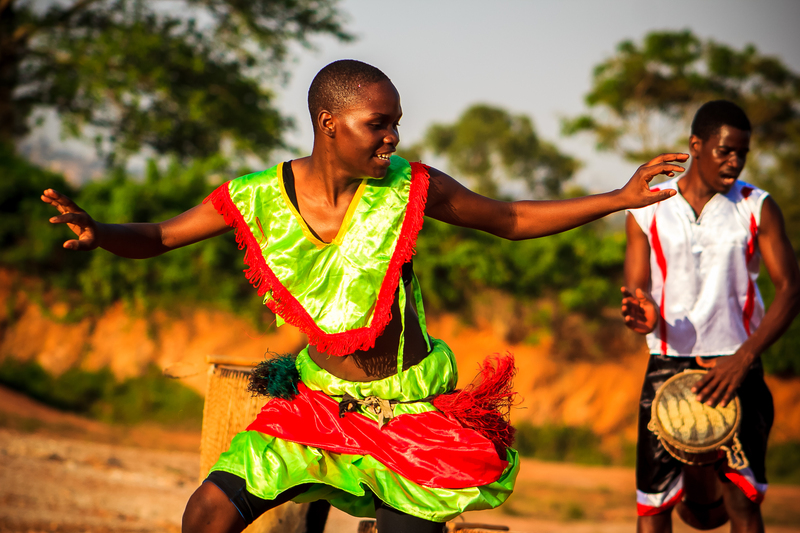 The Suubi Music and Dance Troupe at Cambridge Secondary School is the brain child of the school's founder, Mrs. Kevin Kalule,it has grown into a passion and purpose for our young Ugandan performers. It all started with Mrs. Kalule's desire to find different ways for the youth she was sheltering to open up and share their experiences, however traumatic, so they could heal and move on. She had tried a few remedies from her work as a psychiatric nurse, but they did not seem to help, so thought of using African music and the sound of the drum as a starting point for story telling. This humble start led to many discoveries about the difficult but hopeful lives of the youth she was supporting. Over time, she developed the shelter into Cambridge Secondary School, and with it came a music program. The Suubi Fusion Troupe has blossomed into a full-fledged touring group which now has a full time dance and music teacher. Talented music students who are able to access scholarships from the school and had earned the opoprtunity to perform in Uganda and internationally. The music program and its students were also the subject of a documentary that premiered at Canada's Grand River Film Festival on November 2 2015.